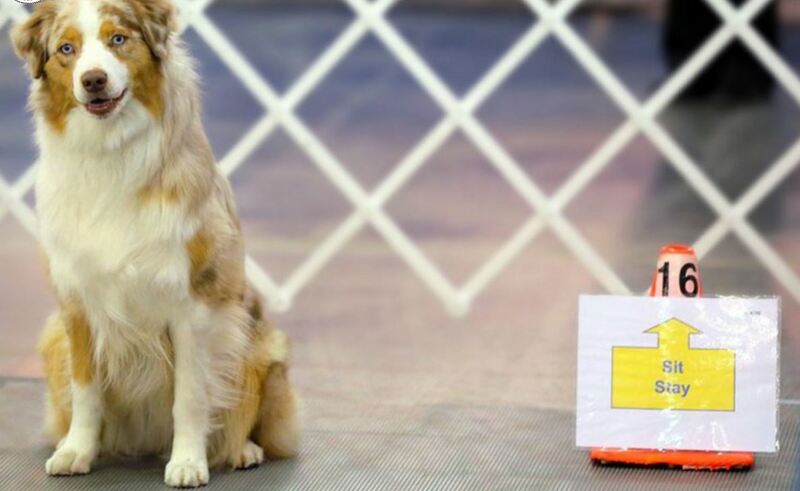 Rally is the new dog sport that is taking the nation by storm, a successful stepping stone from the AKC Canine Good Citizen® program to the world of obedience or agility. Rally offers both the dogs and handlers an experience that is fun and energizing. The canine team moves at their own pace, very similar to rally-style auto racing. Rally was designed with the traditional pet owner in mind, but it can still be very challenging for those who enjoy higher levels of competition. ​This demonstration is provided by the Greater Lincoln Obedience Club. Visit www.glocdogs.org for more information.